Joovy Caboose VaryLight It's Just Right! 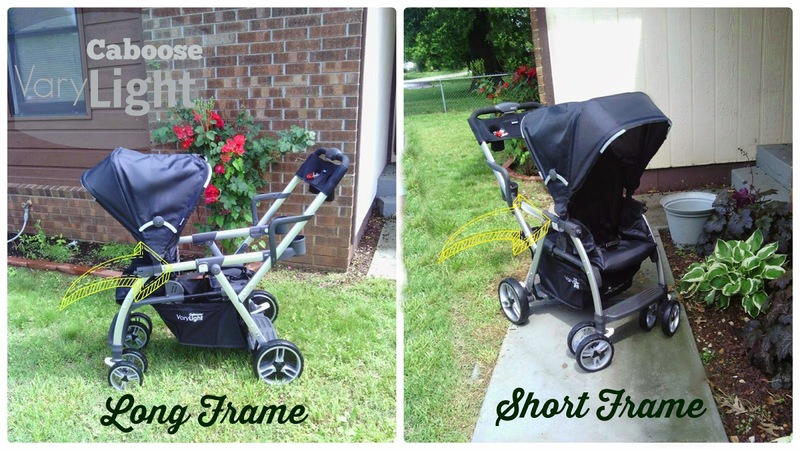 I have wanted a stroller that goes from double to single for a long time. The seasons of motherhood change so quickly. When our first child was born I got a single stroller. 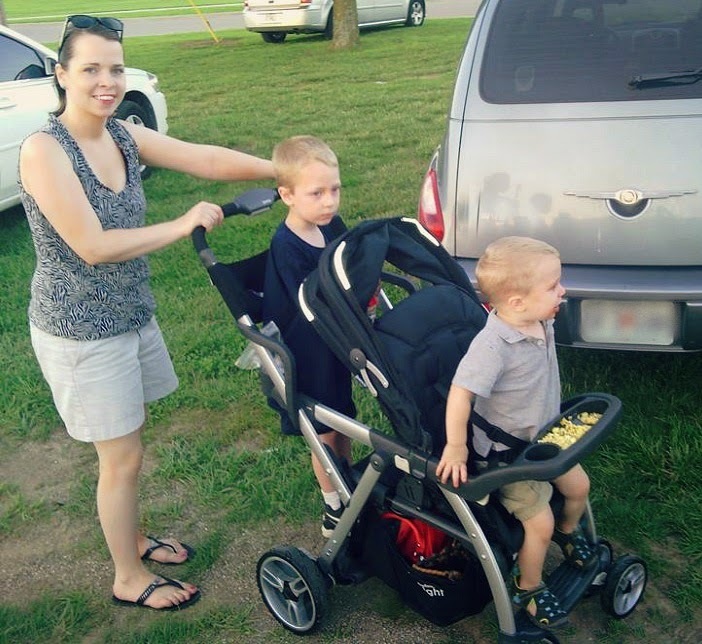 Then the second child came along and we purchased a double stroller. Now I have one child that is still young enough to ride but the older one wants to walk. But if we are on a big outing he does tend to get tired but does not really want to sit in the double. 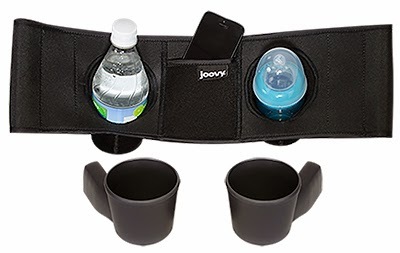 Like many parents with children of differing ages and stages I started looking at the Caboose by Joovy. As you probably already know Joovy is the king when it comes to stand-on tandem strollers and they just set the bar even higher with the Joovy Caboose VaryLight Stroller! 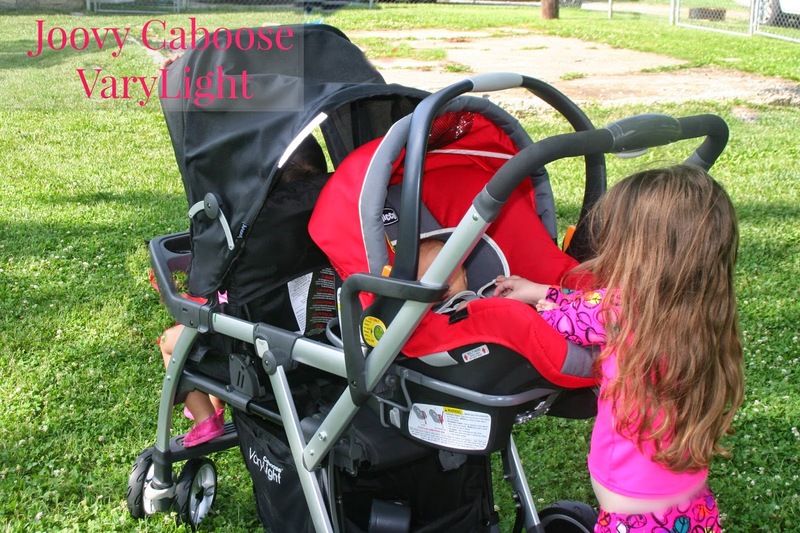 Honestly, there is nothing on the market that even comes close to meeting all the features of the Joovy Caboose VaryLight. 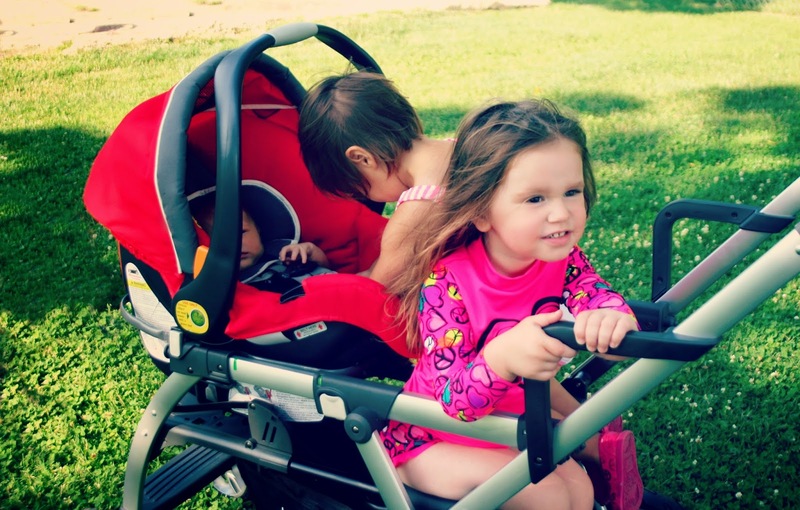 The insider scoop that I received before getting this stroller was that Joovy basically listened to everything their customers loved and hated about the caboose line and from there built the ultimate tandem with upgrades aplenty! 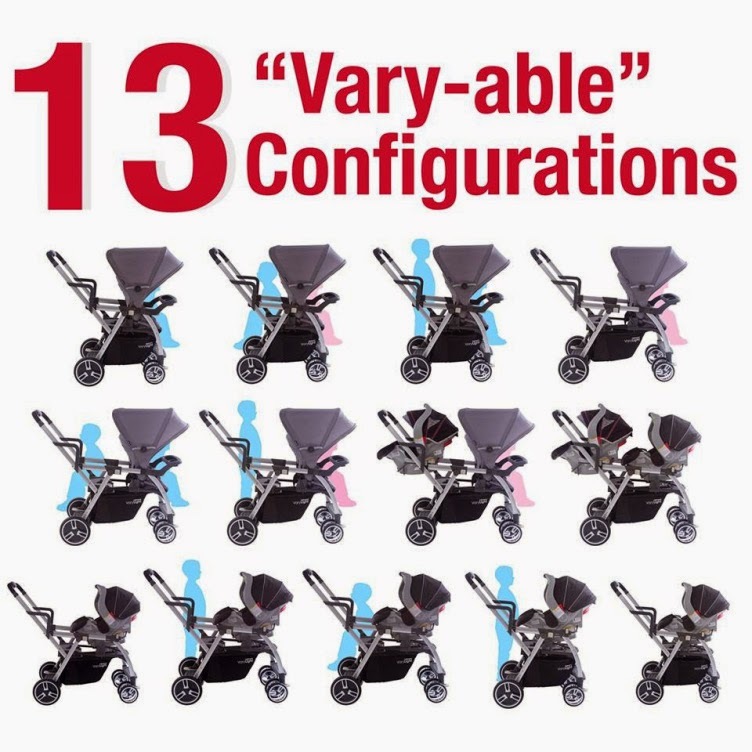 Seriously, this Joovy Caboose VaryLight has THIRTEEN different ways to use this stroller. 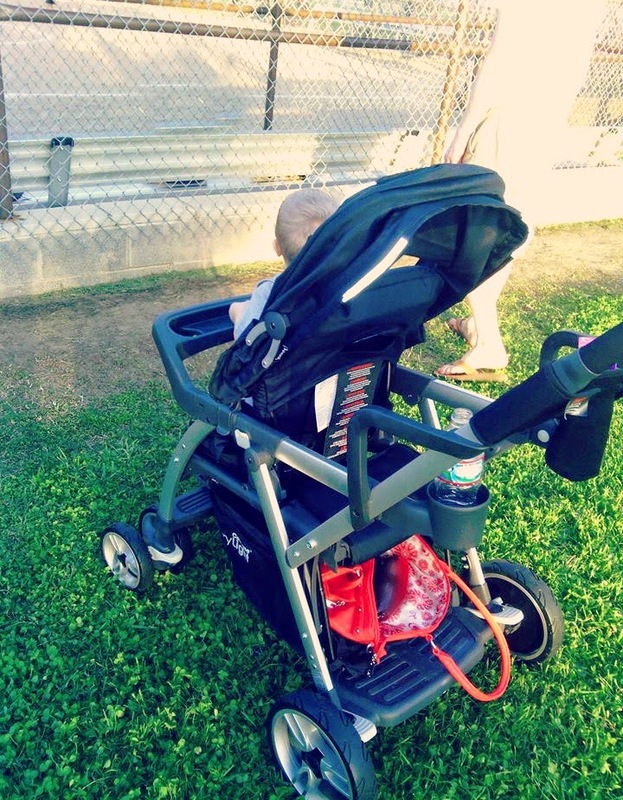 I love that if you bought this stroller with your first child you wouldn’t have to buy another stroller. I also love how this stroller can be a double for infants close in age or children years apart. In the past I have avoided inline strollers like the plague because it feels like you are pushing a train. However, the Joovy Caboose VaryLight is as easy as pushing my side-by-side double and believe me I never thought I would say that. 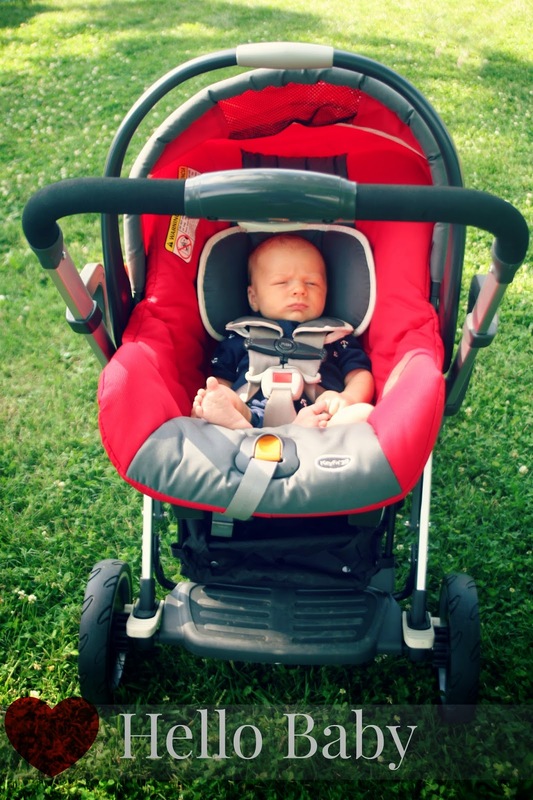 I loved this stroller so much that I let my friends test it out and gave them my word that they would love it. All were impressed and in the mommy world this doesn’t happen very often. Some moms will rave while others will find something missing. Yet the Joovy Caboose VaryLight was a crowd pleaser. One feature I found that had a learning curve was the one handed fold. I have had this stroller for several months and still cannot fold it with one hand. My husband can fold it with one hand so in all fairness I would say my small hands may never fold a stroller with one hand. This is not something I feel even matters but wanted to be honest as it is a feature listed. 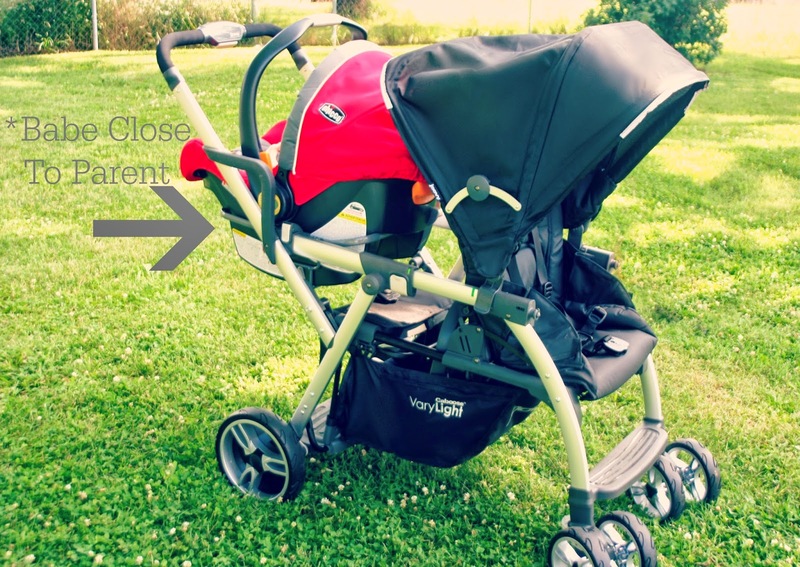 I felt that the description on the Joovy website was accurate after reviewing this stroller in person and would recommend this stroller actually, I already do! 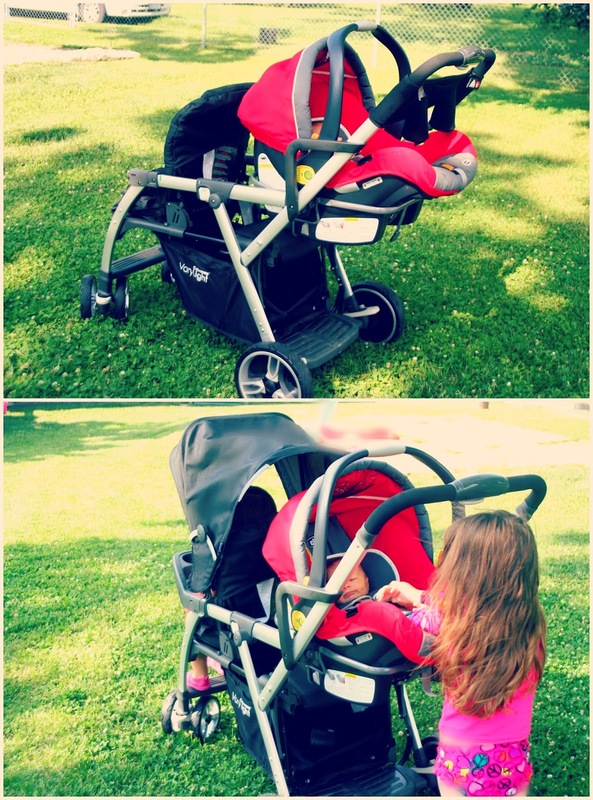 Joovy Caboose VaryLight Tandem stroller expands from a single to a double stroller. 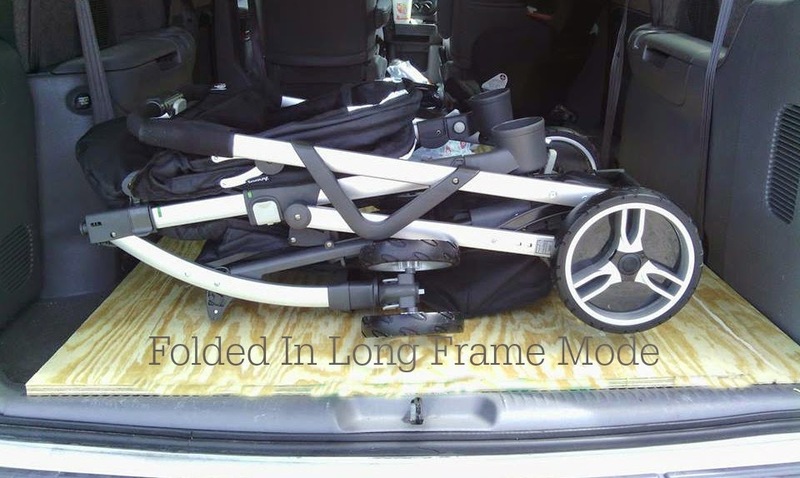 • Car seat adapter installs on front or back of stroller. Or both at the same time! • 3-position recline front seat. • Rear bench seat and standing platform for older child. 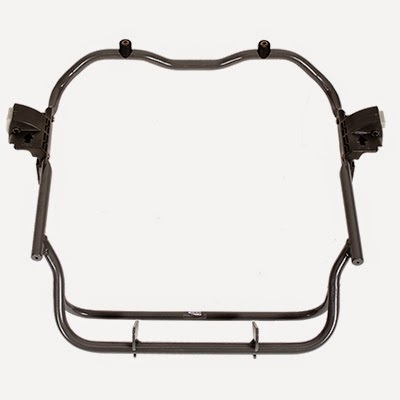 • Front-wheel suspension, front swivel-wheel locks, and rear brakes. 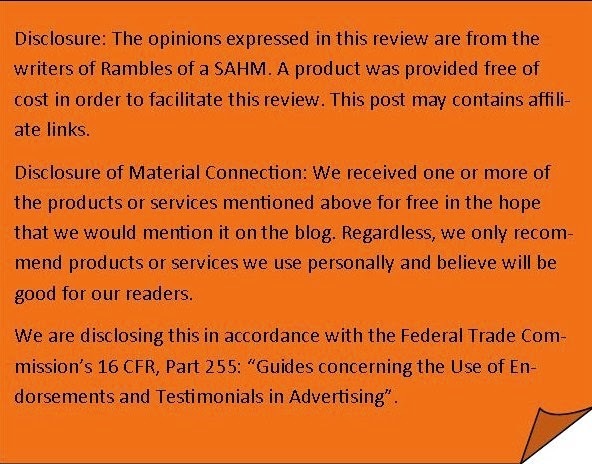 Facebook , Twitter , Instagram , Pinterest & Google+ for giveaways and product information! Great review! I especially love that it allows an infant carseat to be put close to the parent pushing. does the car seat snap into the adapter? great review!! !